This astringent face mask will leave oily skin feeling cleansed and refreshed. Mix together a tablespoon of dry oatmeal, a tablespoon of grapefruit juice and two tablespoons of yogurt. The lactic acid in yogurt and citric acid in grapefruit both work to open pores and break down oil molecules. The oats act as a mild abrasive to polish the skin and slough off dead cells. 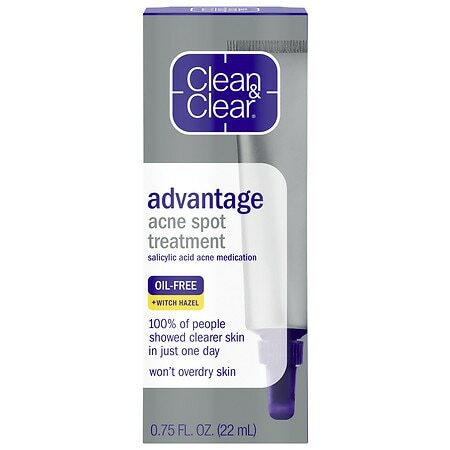 This acne treatment mask helps to reduce redness and swelling. Make a smooth paste by processing five large strawberries and two tablespoons of sour cream in a blender. Strawberries are a natural source of salicylic acid, the active ingredient in many commercial acne remedies. It penetrates the skin and helps to unclog pores. Sour cream contains a type of alpha-hydroxy acid which removes the top layers of dead skin cells. Used regularly, this mask can help to prevent future breakouts. Add suppleness to dry skin with this rehydrating mask. Combine two tablespoons of runny honey, a tablespoon of olive oil and an egg yolk. Whisk the mixture to a smooth and creamy consistency. Honey has humectant properties which aid in moisture retention, while olive oil enhances elasticity. Egg yolk is a natural source of retinol, a type of vitamin A which helps to repair and rejuvenate skin cells. A very ripe avocado forms the basis for this anti-aging mask. Slice the fruit in half; remove the pit and spoon out the flesh. Mash the avocado into a thick paste, and then stir in a tablespoon of yogurt. Avocado oil enhances collagen production to restore suppleness to skin and help smooth out fine lines and wrinkles. Warm oil deeply penetrates the skin, so the treatment will be most effective if you relax in the sunshine after applying the mask. Homemade face masks can be used as needed or as part of a weekly facial routine. All of them are applied in the same way. Wash your face with ordinary soap and pat dry. Use your fingers to spread the mask mixture from your hairline to your chin, being sure to cover any problem areas. Allow the active ingredients to work for approximately twenty minutes, and then rinse with warm water. Be aware that some people with sensitive skin may have allergic reactions to certain natural ingredients. If you feel a burning or itching sensation after applying a mask, wash it off immediately.